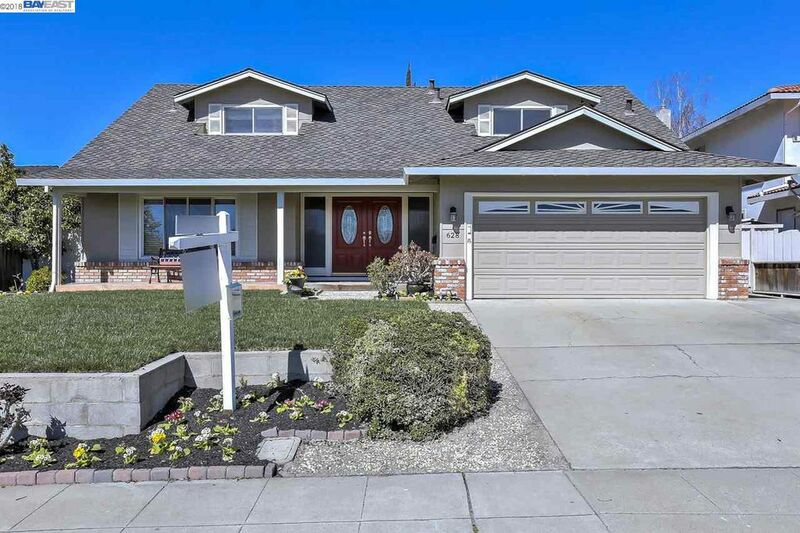 Reza Khan has been proud to serve greater San Jose, CA with real estate services. Reza takes the time to sit down with each client to ensure that whatever service is needed, the process is intuitive and understandable. 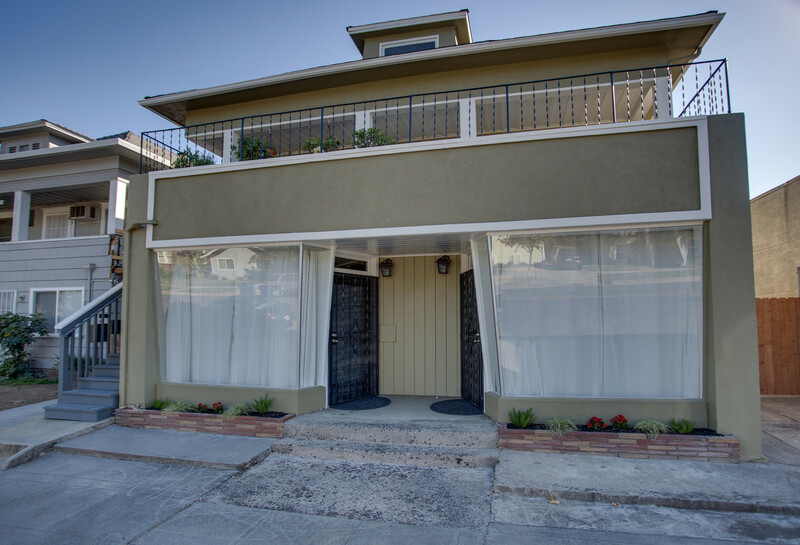 From buyer and seller representation to tenant and landlord disputes, Reza Khan offers many services to clients. Call Reza today for a consultation!